If you’re shopping for everyday makeup products, you need a trusted line to give you a daily glow without harming your skin. 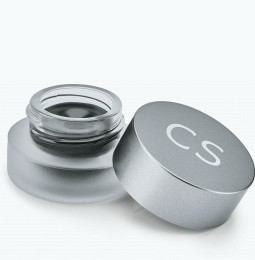 At Colorescience, we’ve created a brand of cosmetics designed with skincare in mind. Wear these essential everyday makeup products to give your skin its best complexion, while nourishing it at the same time. What types of everyday makeup does Colorescience sell? Start with one of our foundations. 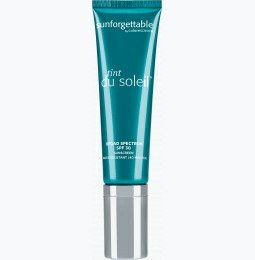 They each contain broad spectrum SPF 20 or 30 to protect your face while evening its texture and color. We offer our mineral makeup foundation in loose, liquid, and powder finishes to tailor to individual skin types and preferences. 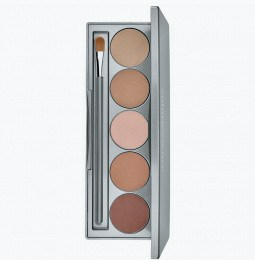 If your complexion needs a little extra love for blemishes or dark spots, use our Mineral Corrector Palette to camouflage, conceal and protect any imperfections. 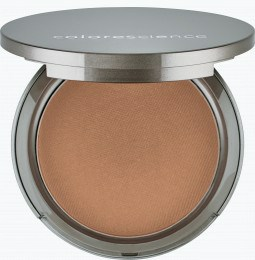 Our mineral cosmetic collection includes highlighters and bronzers to brighten and contour your facial features. Use our Pressed Mineral Illuminator or Bronzer to diffuse imperfections, sculpt your structure, and give you a sun-kissed glow all year. Set it all with our Loose Finishing Minerals to make your look last all day. 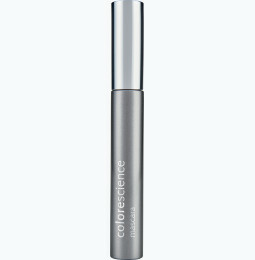 If your everyday makeup collection includes eyewear, Colorescience has you covered. 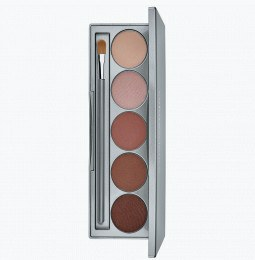 Start with our brow kit to shape those arches and customize your perfect shade. Next, define your eyes with our creamy gel eyeliner for intense, smudge-resistant pigment that lasts all day. Our advanced mascara formula contains peptides that prevent breakage while adding length and density to your lashes for safe, everyday use. Complete your everyday cosmetics by perfecting your pout. Start by outlining your lips with our easily-applied Mineral Lip Powder. Our unique formula provides long-lasting color without drying out your lips. Color it in using the same pencil, or fill your lips with our Everyday Color Palette – safe to enhance lips, eyes, face and/or cheeks. Are your products safe to wear every day? Absolutely! 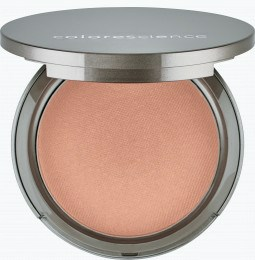 Colorescience makes only healthy makeup products, free of chemicals and harsh fragrances. 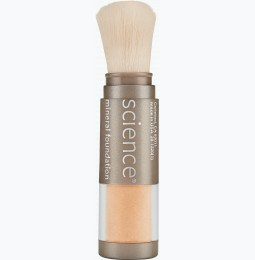 Our nutrient-rich minerals work to protect and clarify your skin while also complementing its beauty. 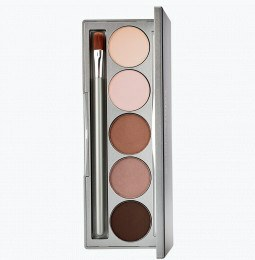 Browse our collection to incorporate safe makeup products into your everyday routine.